Rare original coins with buy back guarantee! 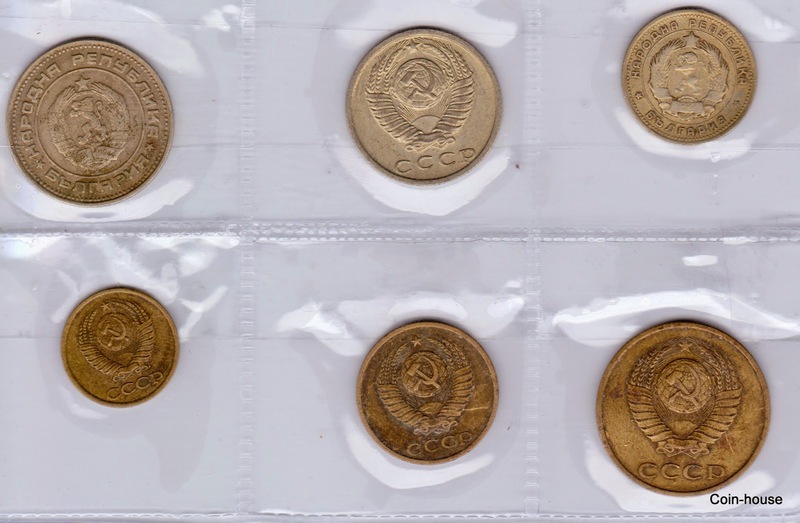 Contact for numismatic collectibles, coins, tokens, currencies, stamps, accessories, albums, folders, coin sheets, stamp sheets, currency sheets, we buy, sell, exchange all of the above. Wholesale dealers also contact for bulk purchases, sales and exchanges. 20 Rare Old Coins! British India and Republic India Coins! 12 Asian coins in very good packing! 49 Coins, See What you get! 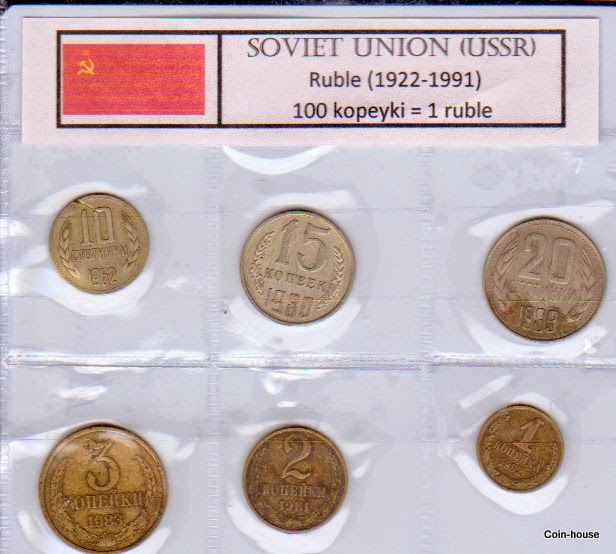 24 Extra Fine Coins for Advanced Collectors!